Stonehouse Childcare in Leyland joins the Just Childcare family! Stonehouse Childcare joins the Just Childcare family! We’re thrilled to welcome Stonehouse Childcare, our beautiful new nursery in Leyland, to the Just Childcare family! Stonehouse Childcare is now a part of our wonderful group of nurseries and we’re absolutely delighted to welcome the team members, children and parents to the group. Stonehouse Childcare is an Ofsted ‘Good’ setting, featuring vibrant and spacious playrooms as well as a large outdoor area complete with a sports field, outdoor classroom and even a maze. 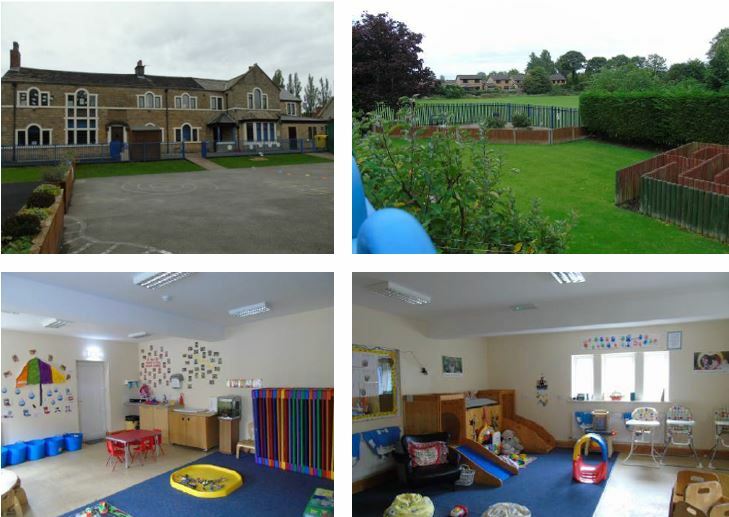 The nursery has a fantastic reputation in its community, having served families in Leyland for over 30 years. Just Childcare’s Director, David Johnson said, “Stonehouse Childcare has a long-established reputation as one of the best nurseries in the Leyland area, providing exceptional care in a nurturing and inspiring environment. For more EYFS news from Just Childcare, follow us on Facebook and Twitter.